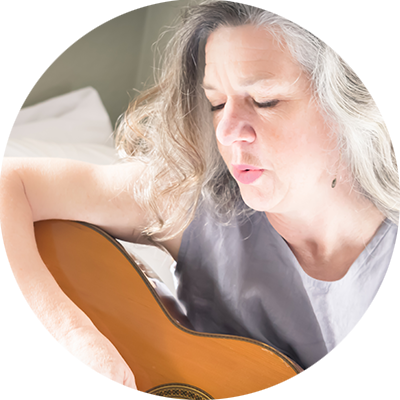 Lorraine Nygaard is a dynamic singer-songwriter from Victoria B.C. With a sultry voice that travels easily into high ranges, she is as accomplished in the complex melodies of traditional jazz as she is in delivering the groove of contemporary pop and soul. Her spirited intonation delivers and delights listeners of all ages. She is versatile and delighted to perform for a variety of events and occasions. For bookings, please get in touch through email.